Major medical insurance meets the standards and requirements of the Affordable Care Act; persons with major medical coverage do not have to pay the penalty for uninsured status. Major medical is a label applied to plans that came from outside of the Obamacare system, and they include employer plans, large group insurance, and public employee programs. The essence of major medical is that they are comprehensive coverage plans that meet the requirements of the healthcare reform law. 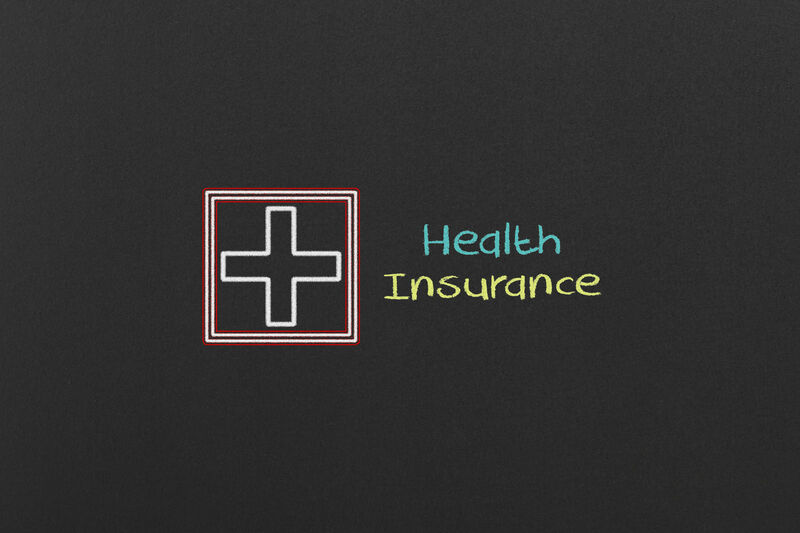 Find your own health insurance for all your needs with free quotes. Enter your zip code above to compare! The individual mandate of the Affordable Care Act is the legal requirement for insurance coverage. Plans sold on the Obamacare of state exchanges meet the requirements. Many programs existed before 2010, and some were the models for the Affordable Care Act. The individual mandate is the legal reason that plans must meet the standard for major medical coverage. Major medical coverage does not have an exact definition. It is a term that applied to policies in existence before 2014 when measured against the requirements of the healthcare reforms of the ACA. The plans must meet the Obamacare standards listed below to qualify as major medical coverage. Major medical plans are on a par with Marketplace plans, and each meets the requirements for coverage in the individual mandate. Plans that have minimum essential coverage. Plans that offers the ten essential health benefits. Plans that meets rules for deductible and out-of-pocket maximum limits. Plans that cover major costs of severe illness or hospitalization. Plans sold before the enactment of the Affordable care Act met the standards of the new reform law. The requirements of the Affordable Care Act were based on insurance coverage in such institutions as large employer groups, state and local units of government, and labor organizations. The discussion in the following points illustrate the components of major medical coverage and their relationship to Obamacare. The discussion in the following points illustrate the components of major medical coverage and their relationship to Obamacare. The Affordable Care Act requires that every qualified plan provides a minimum of protections for insured individuals and families. These are the types found in Medicare Part A, Medicare Part C (Medicare Advantage), and Medicaid. 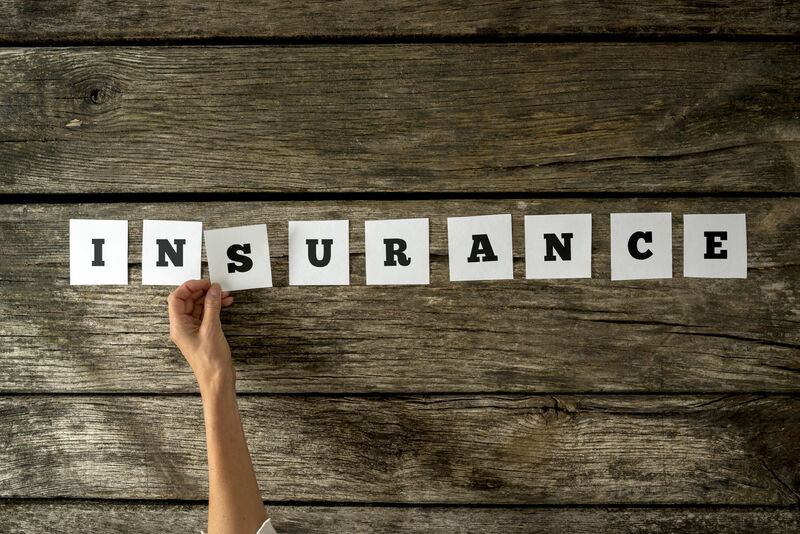 Employer-sponsored coverage, COBRA, and group plans meet the rules for minimum essential coverage. Most short-term plans do not meet it, nor do fixed-benefit plans. The essential health benefits are a key part of Obamacare reforms. Consumers need These essential medical and support services to get the necessary benefits from health insurance coverage. For example, if an insured person gets ill or injured and cannot drive or walk to a medical facility then the essential benefits provide ambulance care. Without this type of support, the benefits of insurance may be completely undercut. 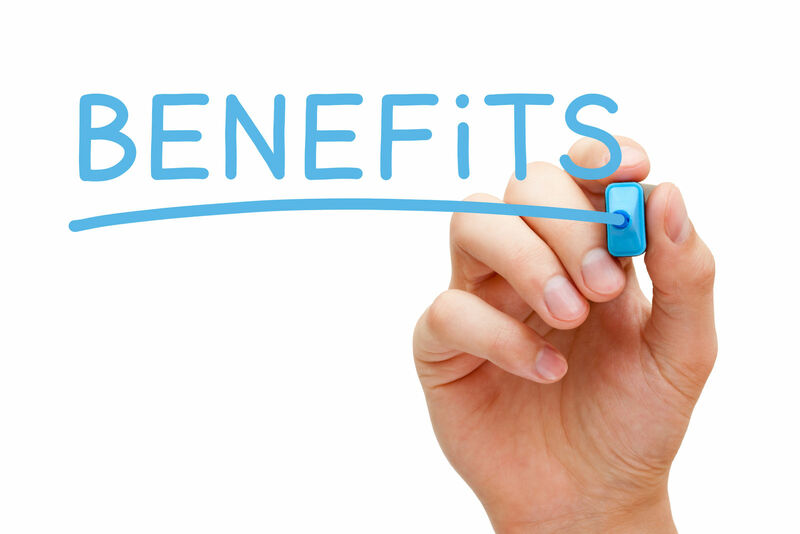 The essential health benefits are critical to effective insurance coverage. Deductible limits are a crucial aspect of insurance coverage many consumers must choose between high premiums and high deductibles in order to maintain coverage within a budget. The deductible threshold triggers insurance cost sharing. Once consumers pass the deductible limit, the insurance company must pay the entire costs of covered benefits. The law limits the annual amount that any policyholder must pay out-of-pocket for medical expenses. While the amount has risen since 2014, it nonetheless poses a limit so that consumers cannot have to pay endlessly and fall into debt. The rule applies to network services only. Consumers that choose to spend on services that are outside of the plan network do not get the protection of an annual limit. Insurance that does not cover the costs of serious illness and hospitalization does not meet the needs of the modern consumer. Medical care is expensive, and the intense applications of medical personnel, facilities, and technology that come with severe illness or injury can bankrupt most consumers. Insurance must be adequate to cover the vast majority of these costs without artificial limitations and lifetime limits. All plans sold on the Obamacare Marketplace and state exchanges are major medical plans. They meet the requirements for qualified health plans, and policyholders do not face the penalties for compliance with the individual mandate. The difference between major medical plans and marketplace plans may be in some protections found in Obamacare plans. The practical difference for consumers is that they can only get subsidies and financial assistance through the exchanges and Marketplace. Many grandfathered plans meet the requirements for minimum essential coverage but lack some of the safeguards of Marketplace policies. 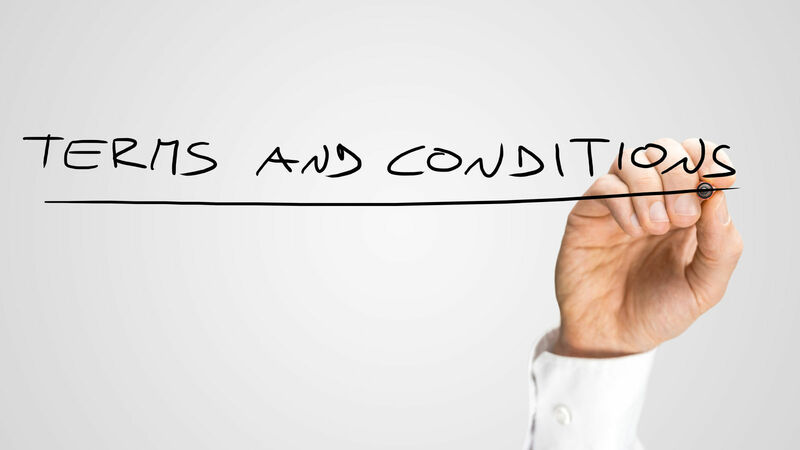 Consumers must examine the terms of coverage carefully to determine if their protections are adequate for their needs. 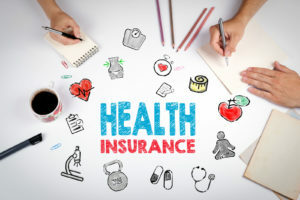 These plans fit into exceptions from the Affordable Care Act, and while they provide sufficient coverage, there are differences that could affect individual or family users. 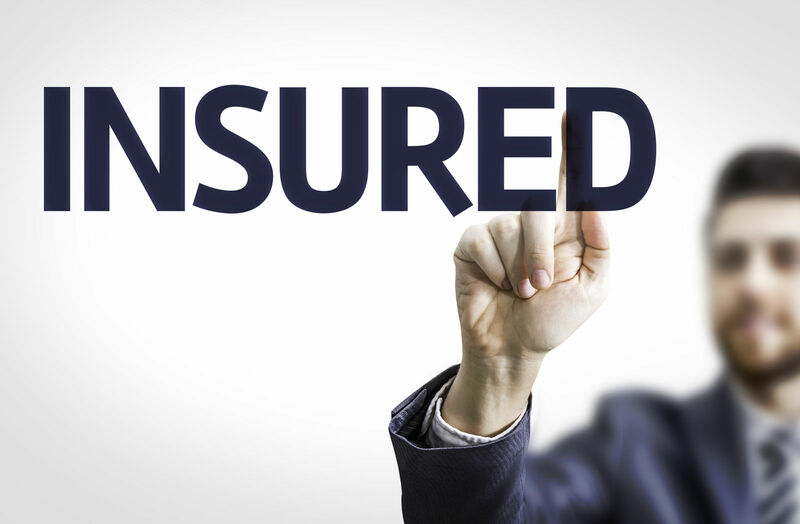 Policyholders that use grandfathered plans may lack important protections and procedures that came into effect with the Affordable Care Act in 2010. Grandfathered plans may not make changes that reduce the coverage and patient protections that existed as of 2010. When plans make such changes, they must notify policyholders. The Affordable Care Act provides relief for those that lose sufficient coverage under Grandfathered plans. The Centers for Medicare and Medicaid programs protect older Americans and some severely disabled individuals. Persons covered by state and federal programs do not have to meet major medical standards. 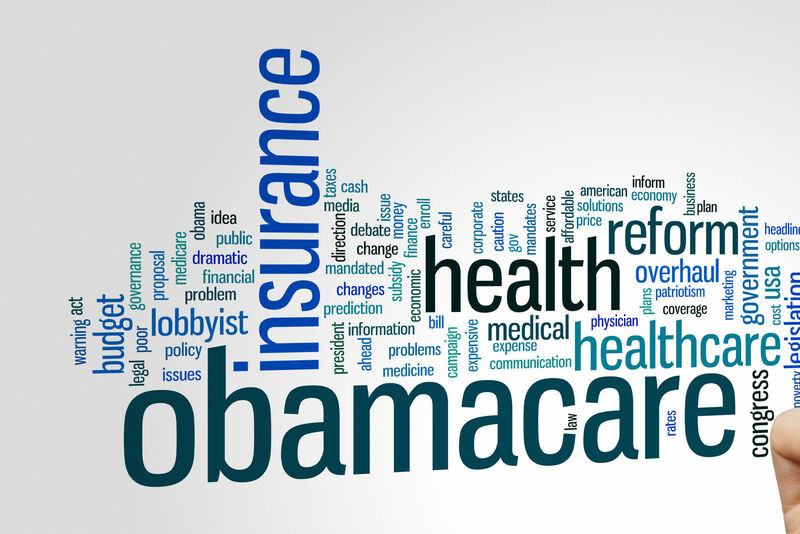 They have coverage that meets or exceeds the requirements of the Affordable Care Act. These include the below-listed insurance programs. Consumers can purchase major medical coverage on the Obamacare Marketplace or outside from private insurers. Major medical coverage meets the requirements of the law. They can only get subsidies and assistance for policies purchased through the Marketplace or state exchange. Comparison shopping is a proven method for finding plans that meet the requirements of the Affordable Care Act for major medical coverage. Enter your zip code below to compare free health insurance quotes and find coverage today!